I am a Licensed Esthetician and Licensed Massage therapist in the Eugene area. 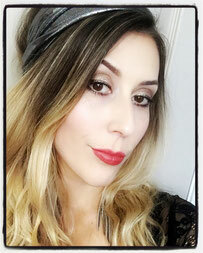 I have been in the skincare and makeup industry for several years and am always keeping up on the latest trends. I have worked in Destination Spas, Salons, Gyms, and I have also Free-lanced and gone on site. 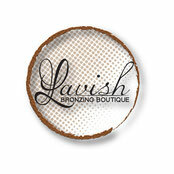 I specialize in Airbrush Spray Tanning and I use California Tan. I love doing Makeup for special occasions. And have done makeup for events such as; Weddings, Body Building Competitions, Senior Pictures, Prom & Homecoming Dances, Photo-shoots, Commercial-shoots, Fashion shows and other Events. I also do Facials, Waxing, Body Treatments, Eye lash and Eye Brow Tinting and Lash Lifts. I am by appointment only.